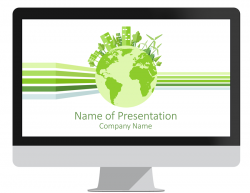 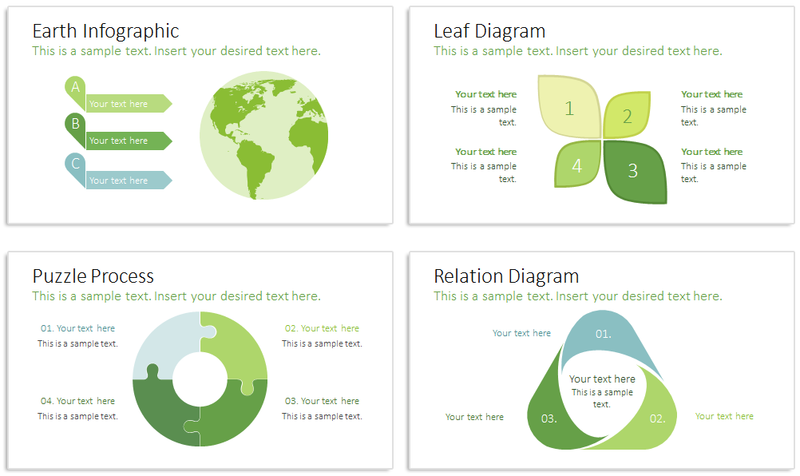 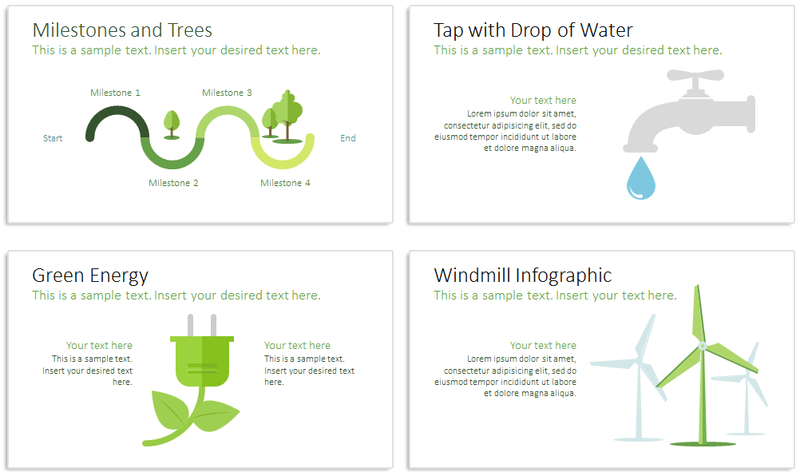 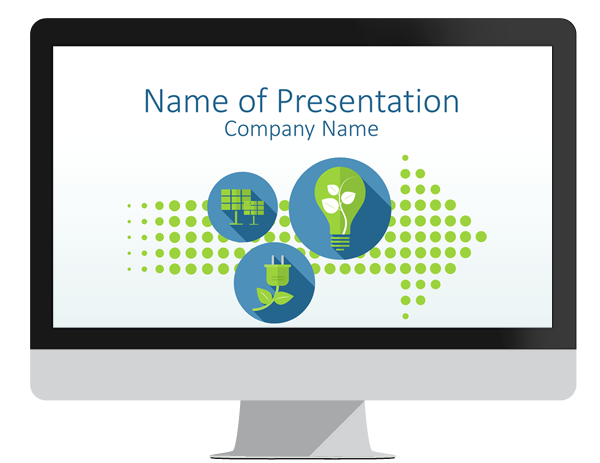 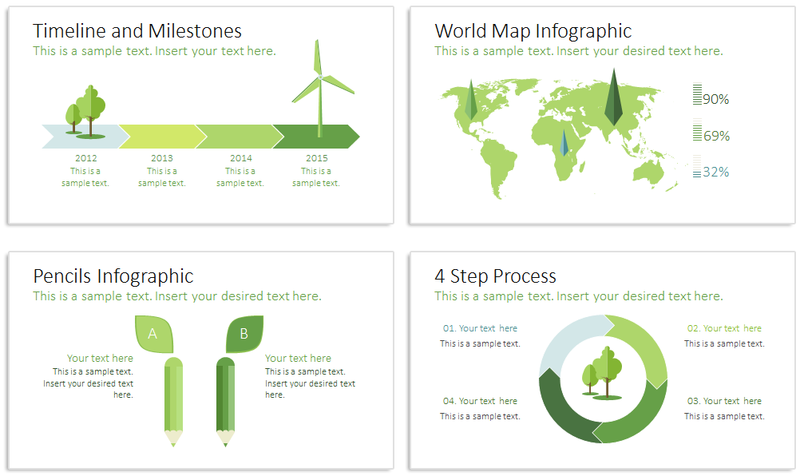 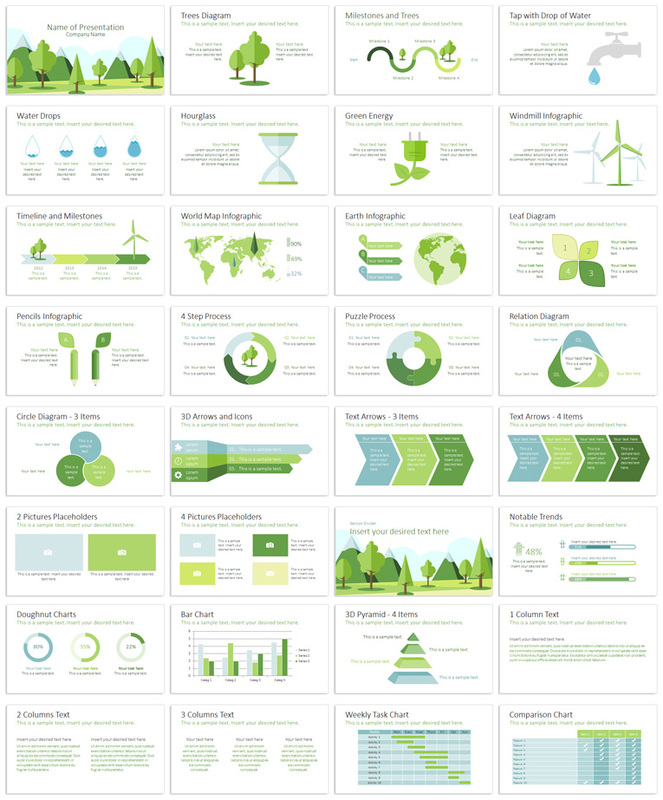 Fresh and bright ecology PowerPoint template in flat design style containing 32 pre-designed slides including the following topics; trees diagram, green energy, windmills, water drop, planet earth, world map, hourglass, and more useful slides. 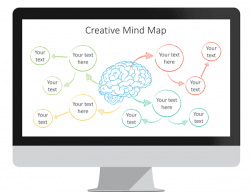 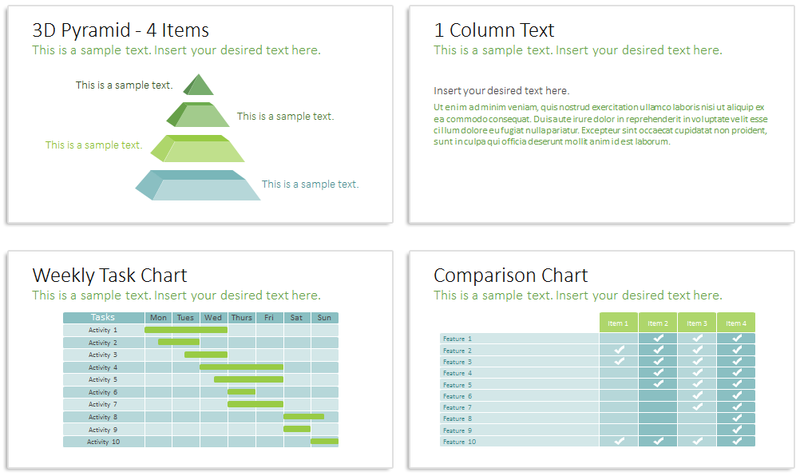 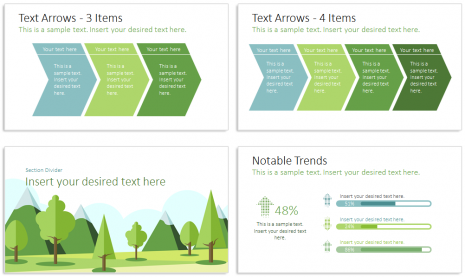 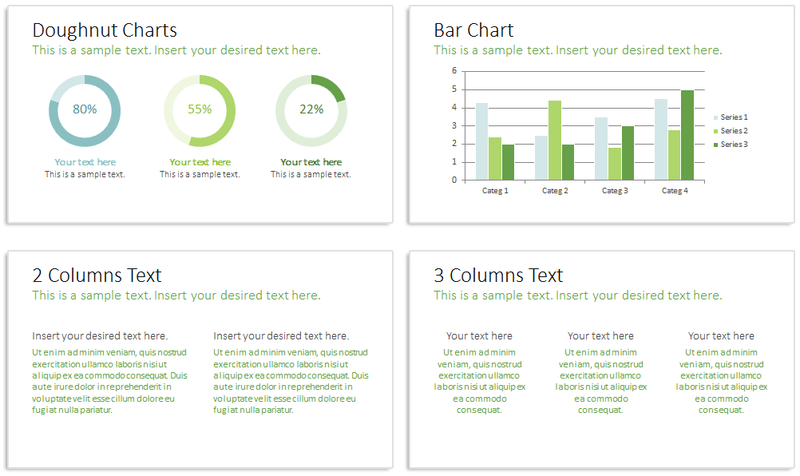 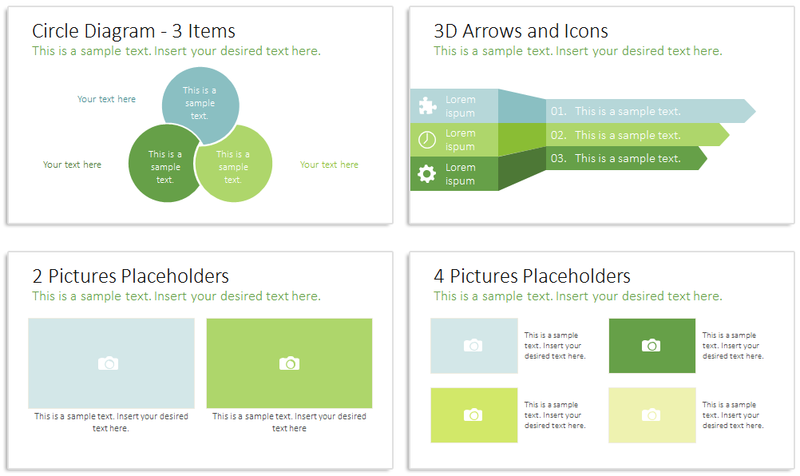 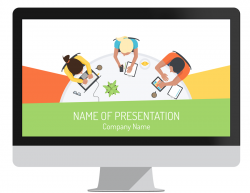 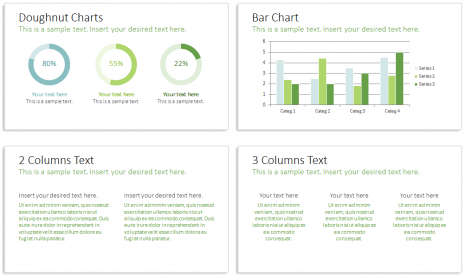 This presentation template comes with useful charts & diagrams like; timeline, process, bar chart, comparison chart, etc. 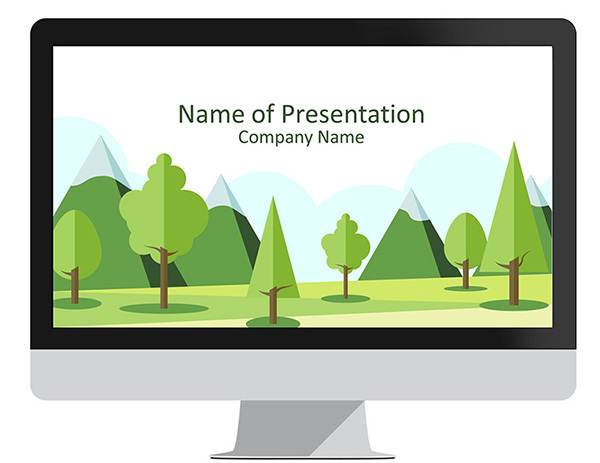 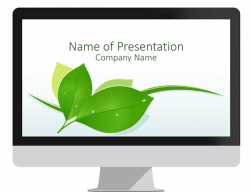 32 professional slides with consistent visual, this theme is perfect for presentations on environment, ecology, forest conservation, etc.